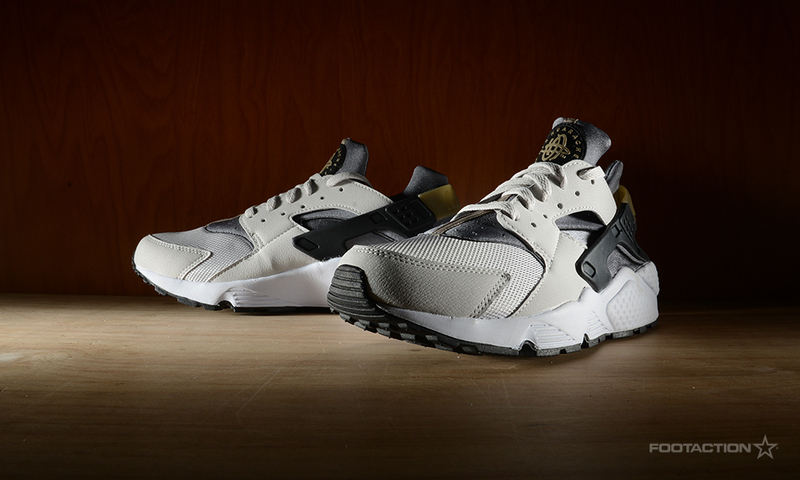 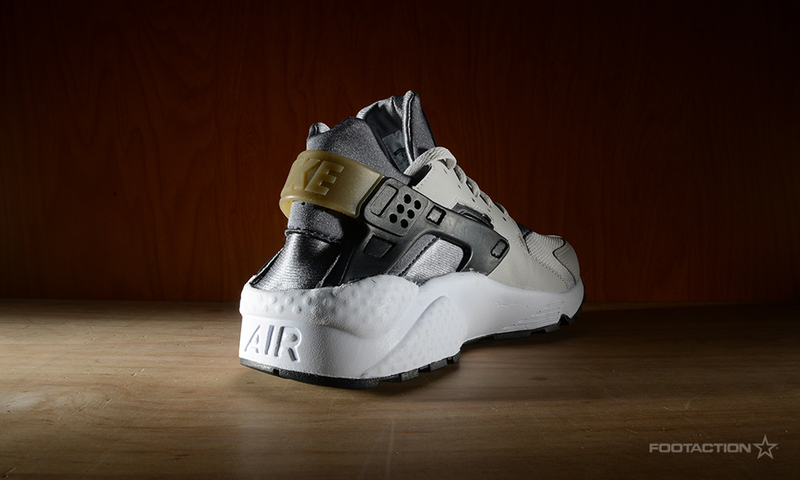 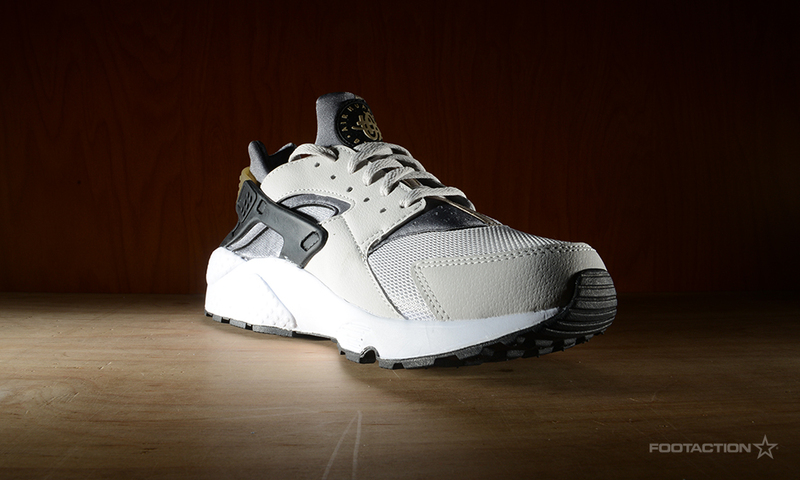 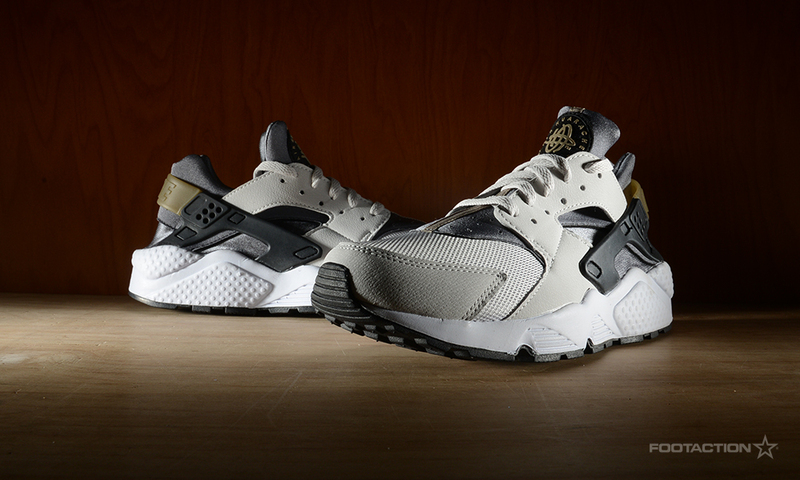 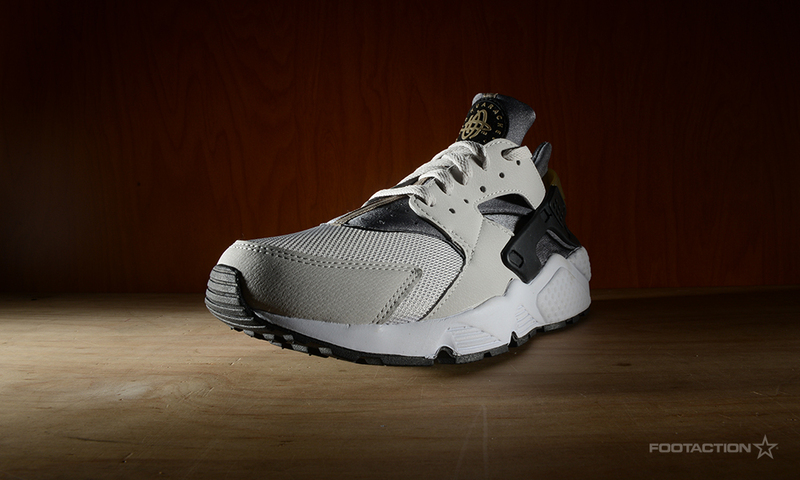 Nike continues to highlight the Air Huarache silhouette with the release of a new colorway. 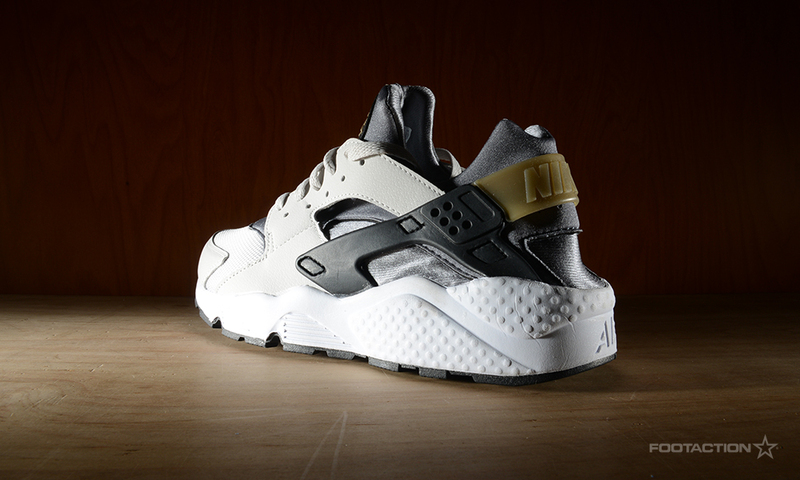 This time around, the popular sneaker gets the Ash/Black/Grey treatment with a dominantly ash upper, with black, grey and gold accents resting atop a fresh white outsole. 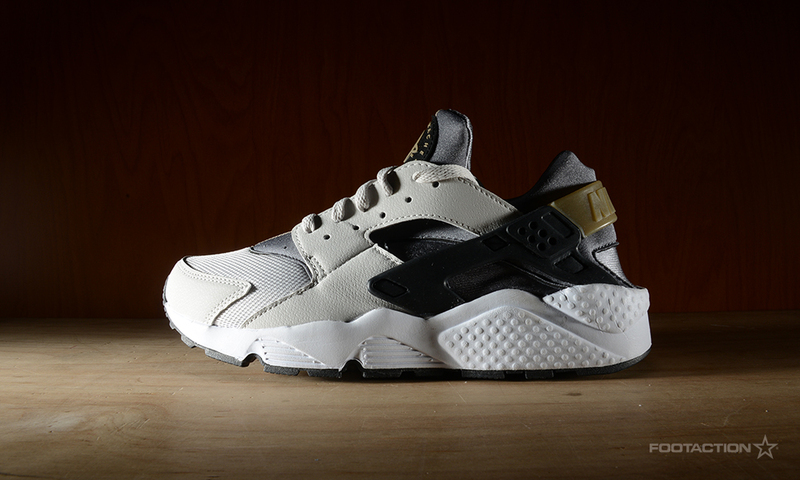 The bottom of sneaker is protected with a black outsole.